In 1978, experts estimated the population of Sumatran tigers at 1,000. Today, only less than 400 Sumatran tigers exist. Habitat for the Sumatran tiger has been drastically reduced by clearing for agriculture, plantations and settlement. These beautiful cats are also threatened by illegal hunting (of both tigers and their prey species) and expanded trade in tiger parts used as traditional medicines. 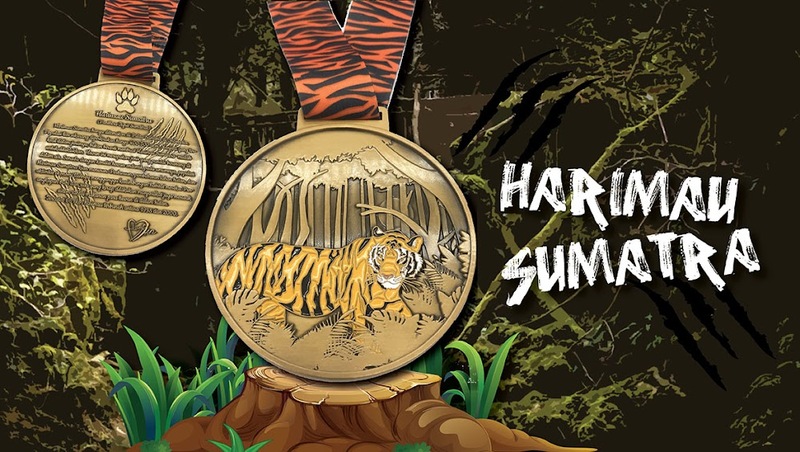 By participating to this event you have donated IDR 30,000 to World Wildlife Fund (WWF).